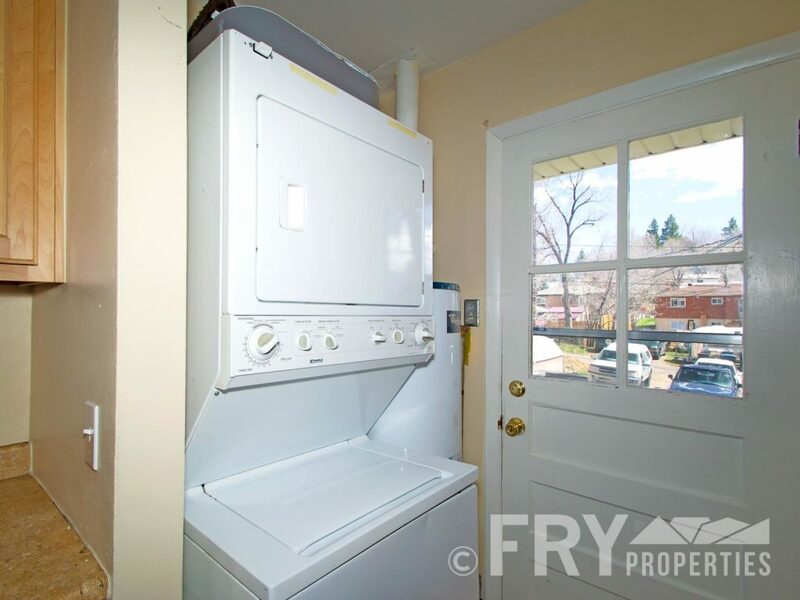 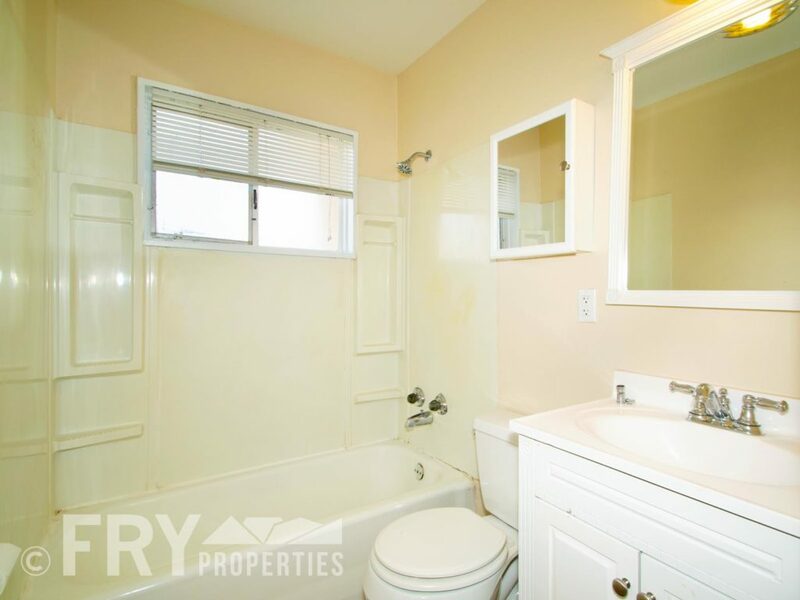 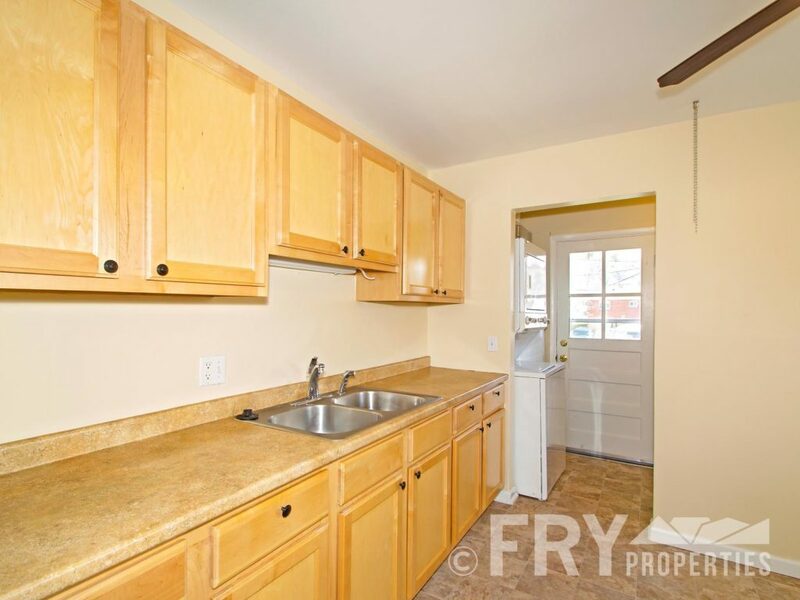 Updated, upstairs duplex in prime Golden location. 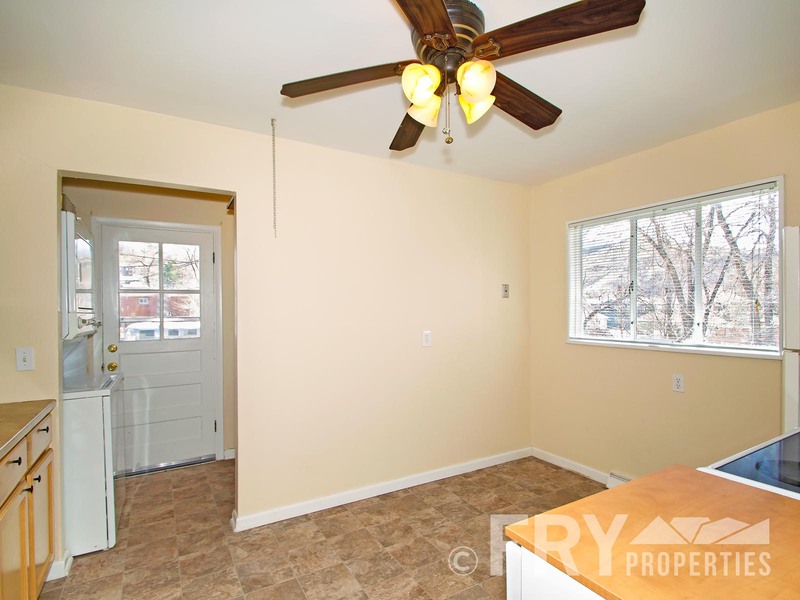 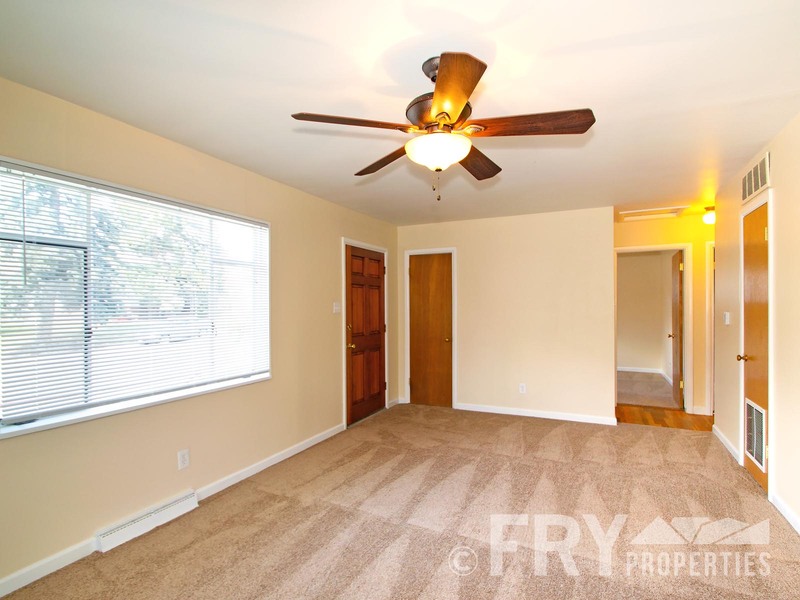 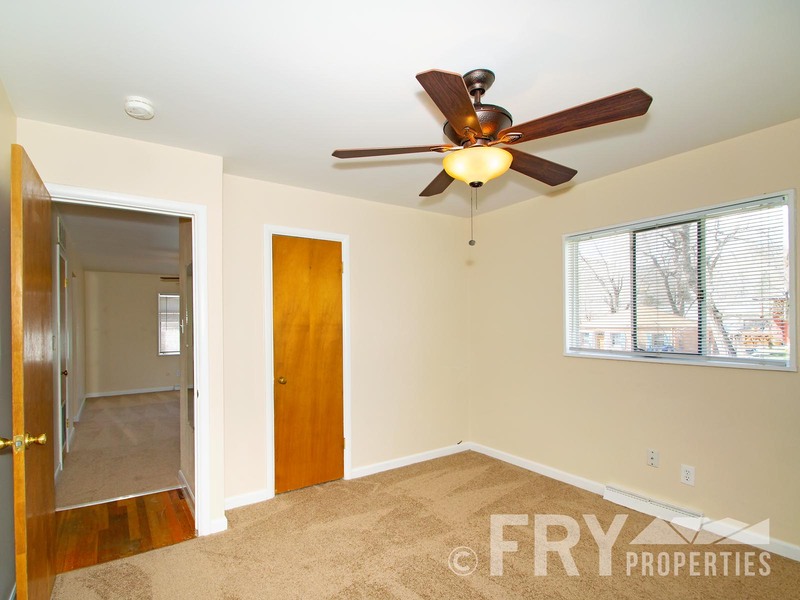 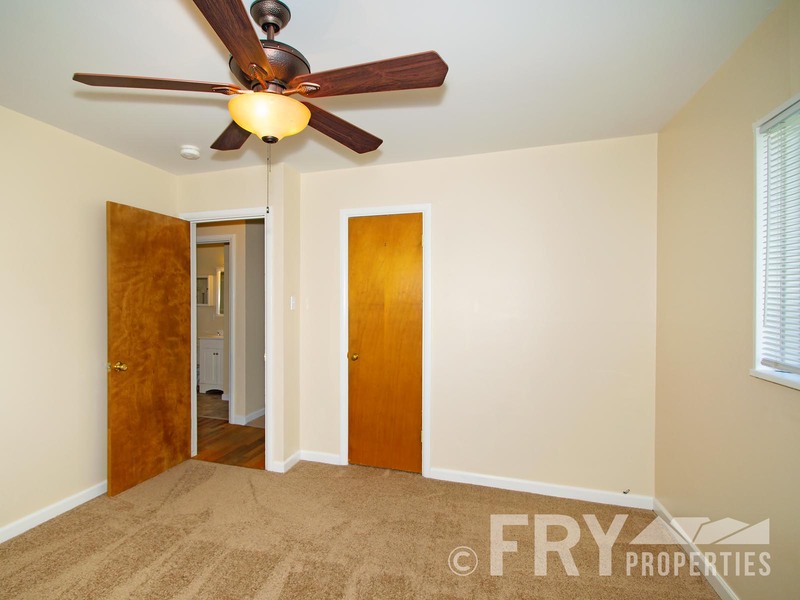 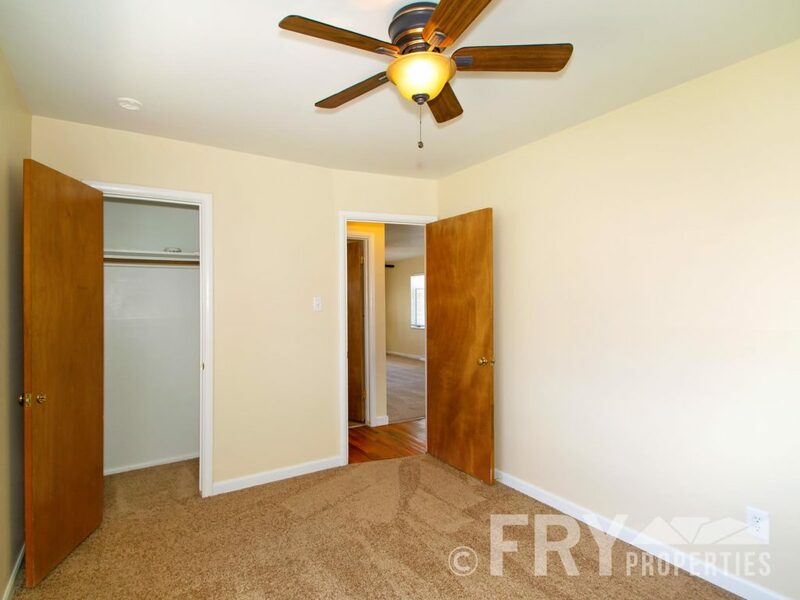 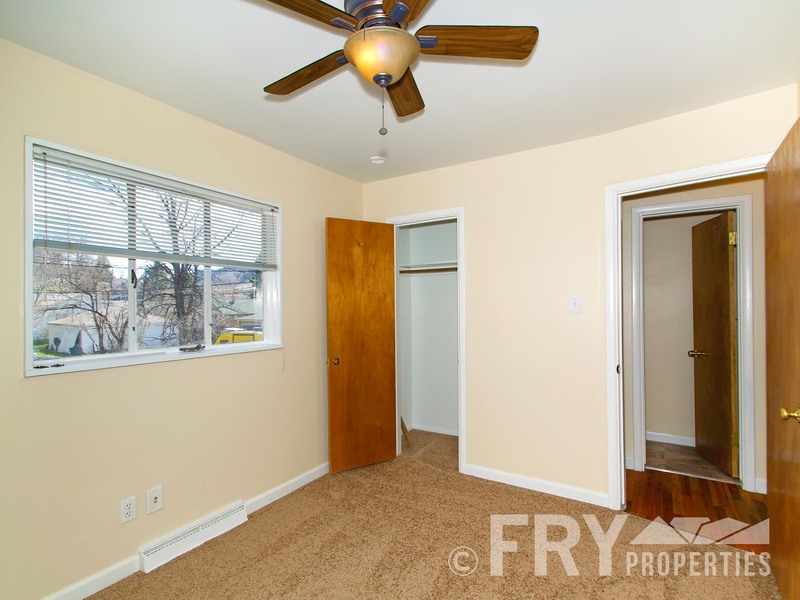 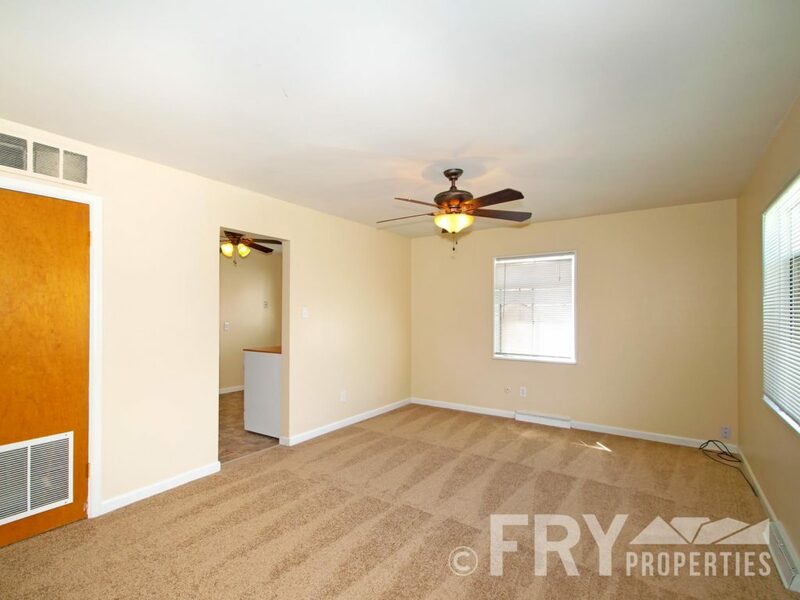 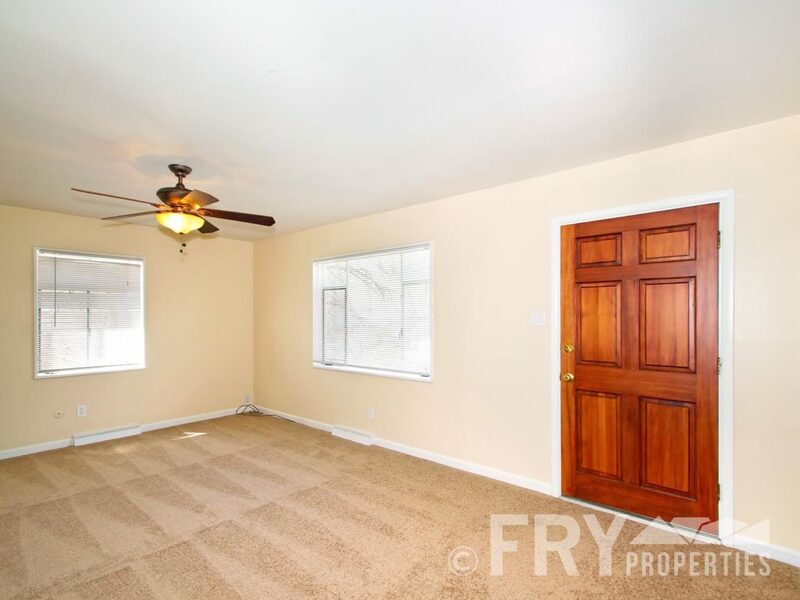 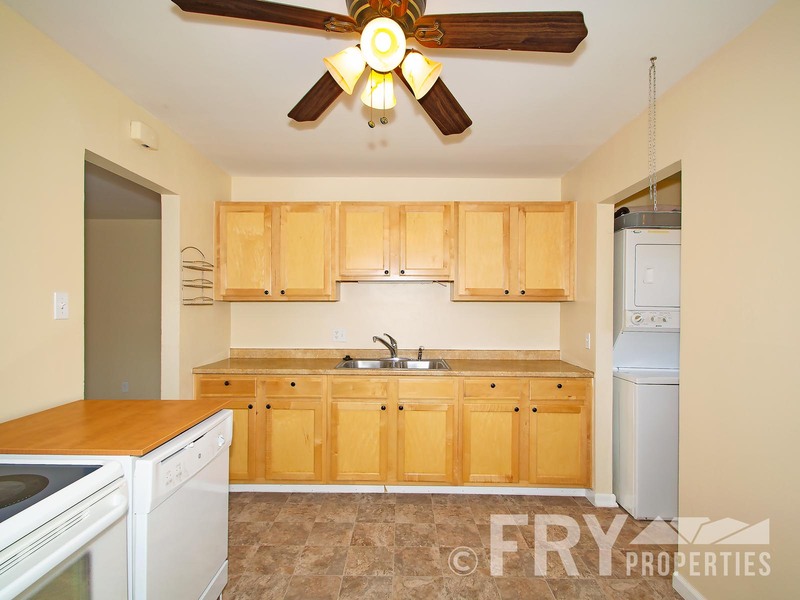 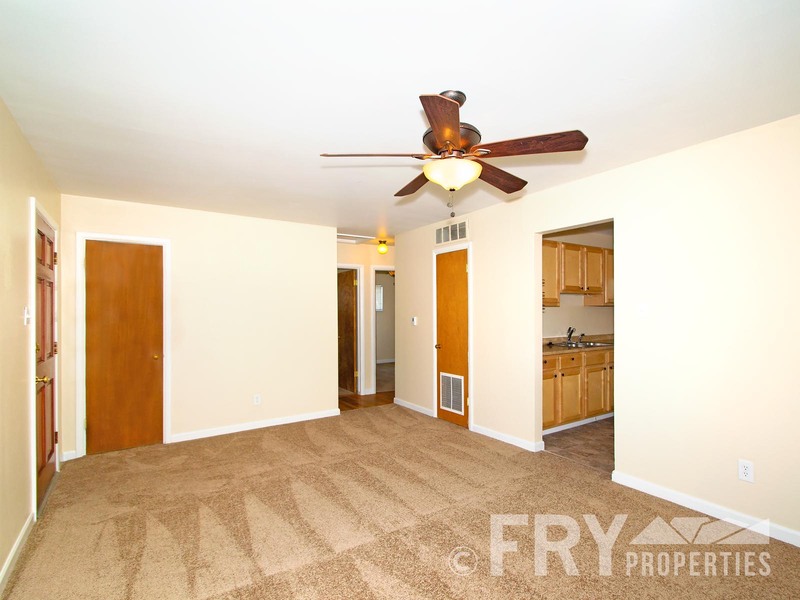 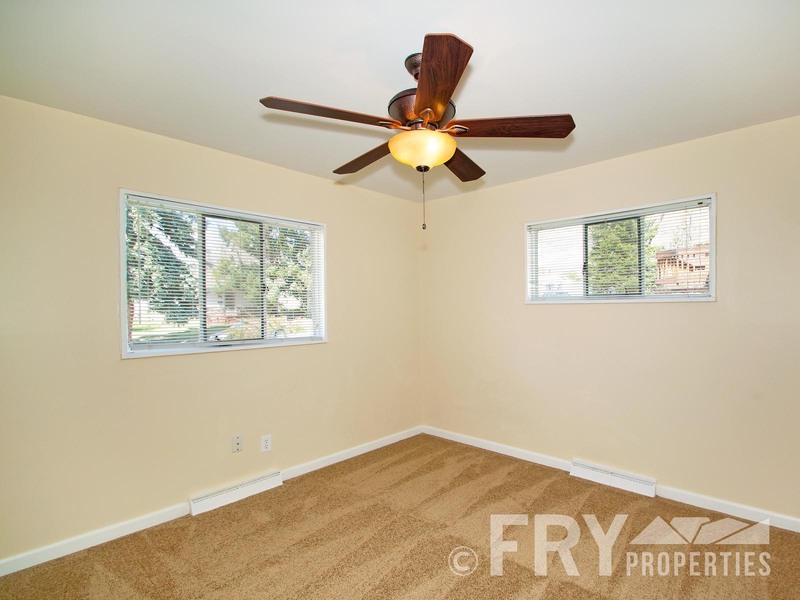 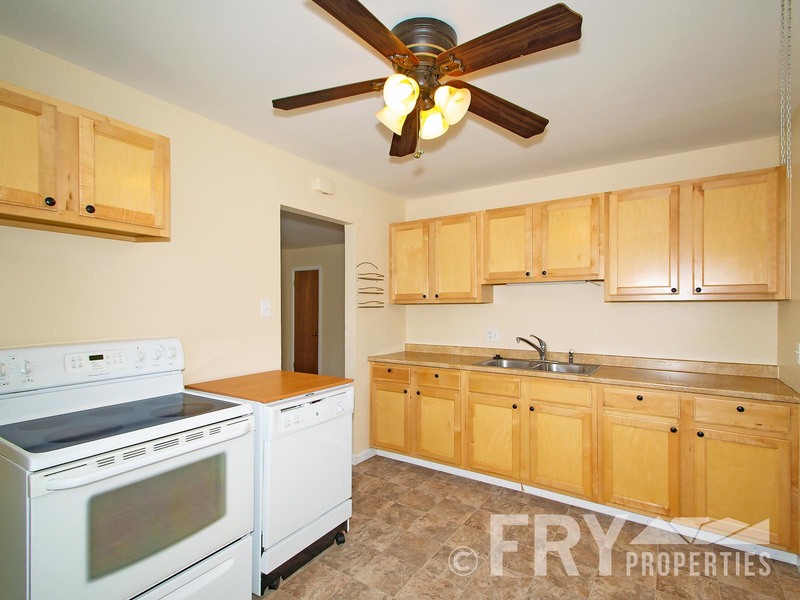 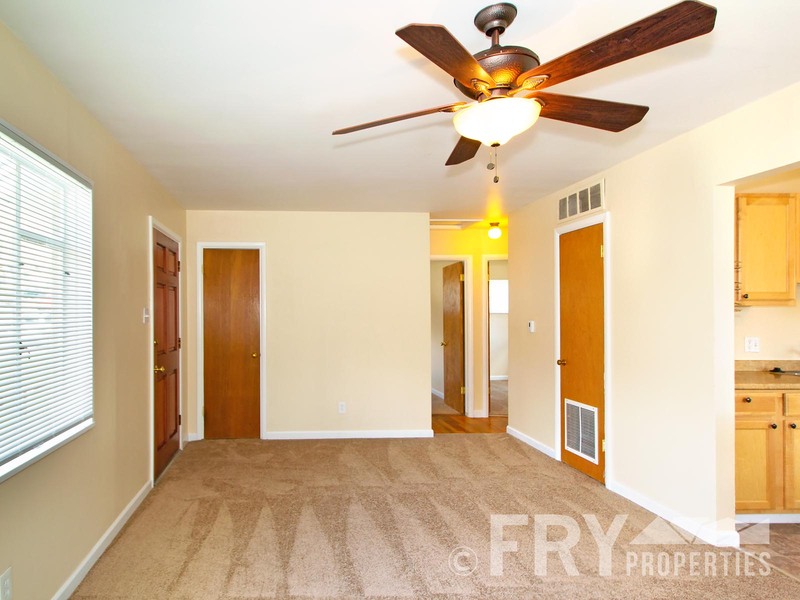 This unit has new carpet, flooring, and paint throughout. 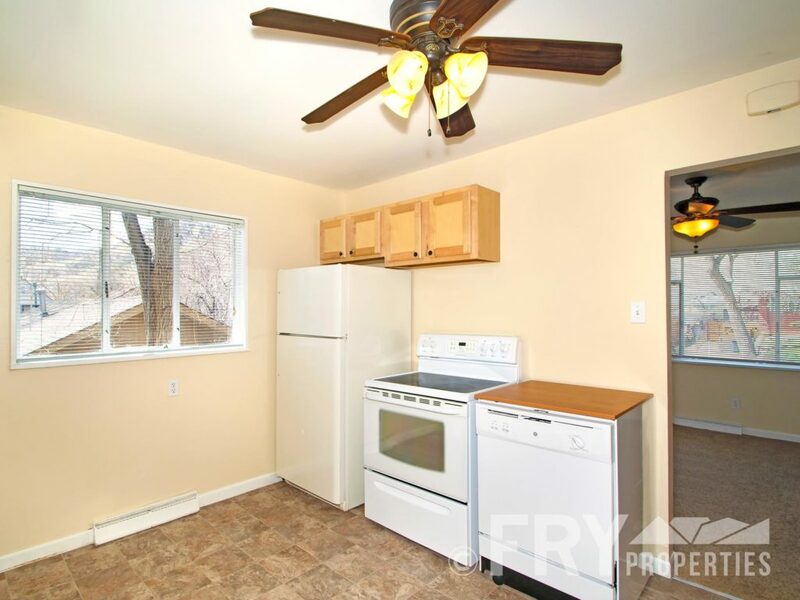 Tons of natural light, spacious eat-in kitchen, two good sized bedrooms, large living area, full bath, and laundry/mud room. 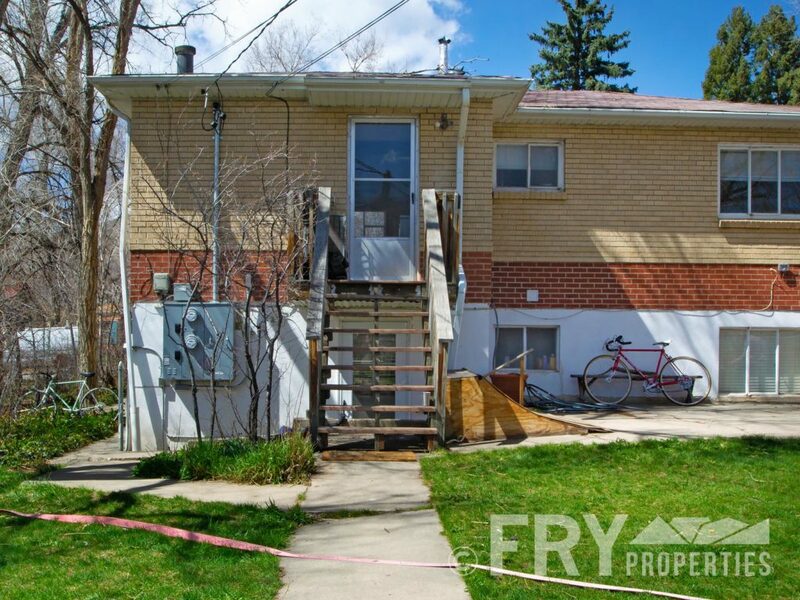 Shared backyard and off street parking. 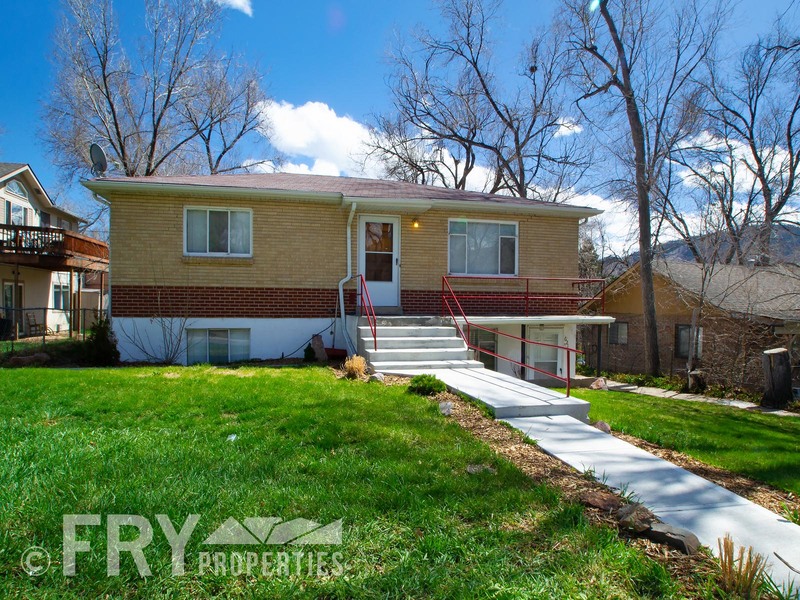 Just minutes to trails, climbing, restaurants, shops, breweries, and parks. 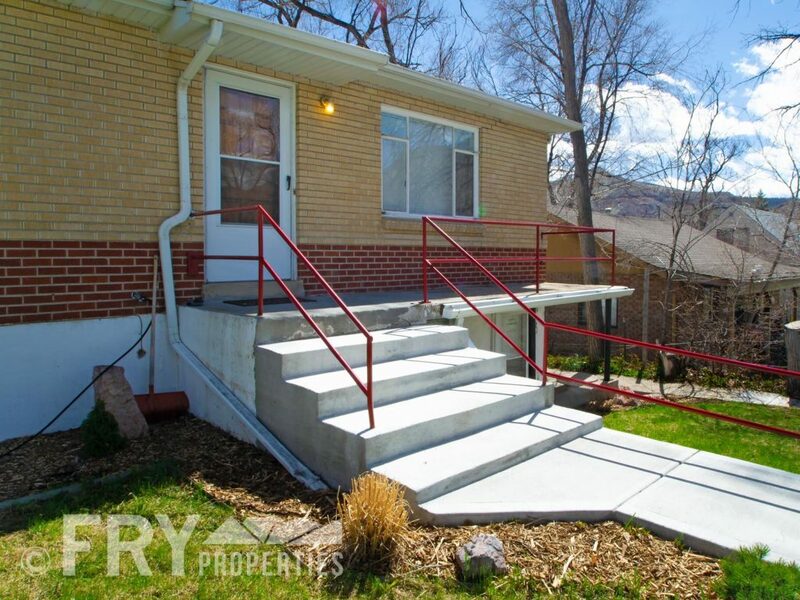 Easy highway access. 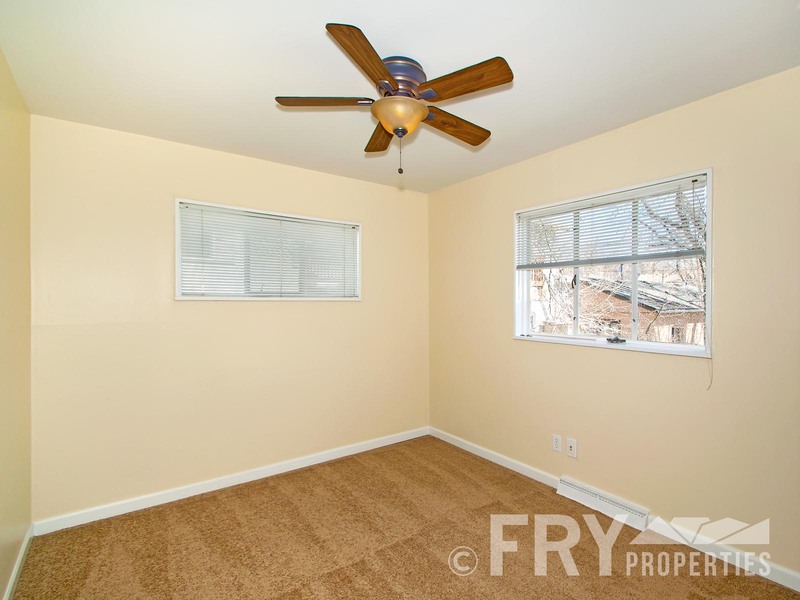 Don’t miss this rare opportunity to live in the heart of beautiful Golden, CO.